Phew. Its been a busy summer (so far). And I realized that not only have we had no photography assignments or contests or anything of the sort lately, but we haven’t even had any reviews or photography tips either! The time has come! 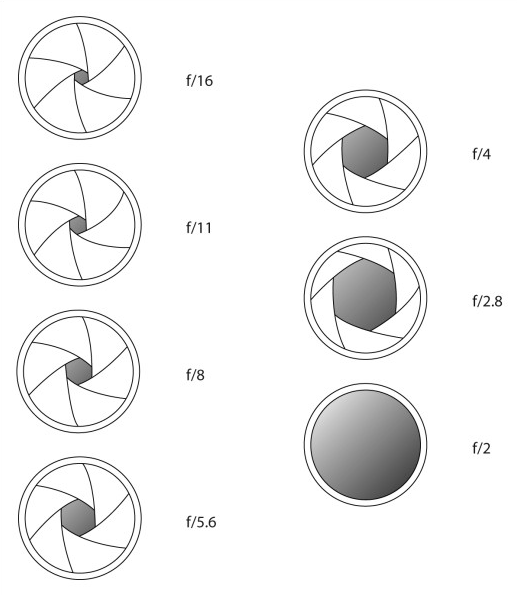 Lets talk about Aperture so we can come up with a fun assignment to go along with it. Now, before we begin…you might revisit the other links about your dSLR cameras just for review. I’ll wait. Go ahead. IN FOCUS: camera basics and IN FOCUS: camera basics continued 😉 All set? Ok. QUESTION: how do you get the background of your picture to be blurry? What is Aperture? well lets think of it like the pupil of your eye. The pupil dilates to let in more light…so the opening is LARGER to let in the most light. When there is lots of light around your pupil contracts and gets smaller to reduce the amount coming in. Your lens on your DSLR camera works in a similar way. When you close down the aperture (get ready to get confused…its when the f/ number is HIGHER like f/22), you let in less light. When you open the aperture value (f/ number is SMALLER f/1.8), more light comes in. The strange part is that the numbers are lower for a bigger aperture. (*for technical gurus…its b/c the value is a fraction). Nice, huh? here’s a diagram of how it works. Notice the value of the f stops at very small aperture openings versus the value of the f-stops with very large openings. Read more in depth coverage of Aperture here.